15 Things to Do to Feel Spring, Right Now! 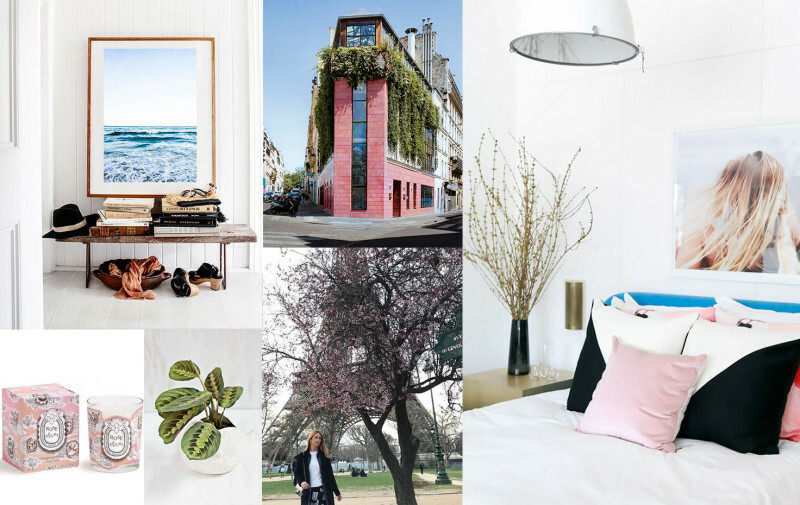 – Blog Mode Tendance et Lifestyle| Paris Beaauuu! 15 Things to Do to Feel Spring, Right Now! Because we would already like to have temperatures close to 20 degrees every day, and unfortunately this is not yet the case, I would like to talk today about my little remedies to make it look like it is already. So, without delay, here are 15 things to do to feel Spring, right now! 1 / Buy flowers and arrange them in the place of the house where you are most often. 2 / Change the color of his sheets. 3 / Light a candle with spring scents. 4 / Change the photo of a frame that we have at home, by an inspiring image. Personally, I like the photo of the sea in the large frame on the books (above). 6 / Make a manicure or pedicure in a nice spring hue. 7 / Buy a new plant. 8 / Take a walk in search of cherry blossoms. 10 / Do the Spring cleaning. Sorting out, reorganizing, tidying up and getting rid of useless things will make us see things more clearly. 12 / Listen to the songs that made us dance last summer. 13 / Test the new rooftop trendy bar / restaurant. For me, it will be the Pink Mama in Pigalle. 14 / Start a new Pinterest moodboard with all our inspirations for the coming months. 15 / Change the picture of its laptop /phone screen. A cherry blossom, or the photo of his next getaway, will immediately put us in the mood.